I enjoy watching projects come to life, and I especially like those projects in which you can see a tangible object after the work is complete. GeoEngineers projects are complex, but Karen keeps us on track. 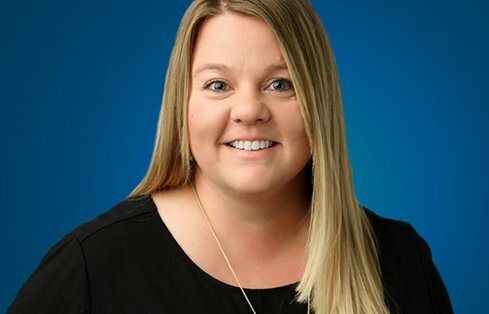 As a project manager in our Baton Rouge office she communicates with multiple stakeholders, manages budgets, keeps staff on-schedule, and gives our technical specialists administrative support so they can focus on the tasks in front of them. Karen came to GeoEngineers with more than a decade of experience managing projects for another Louisiana engineering firm. She also spent time honing her communication skills for several projects under the Louisiana Department of Transportation and Development. When she’s not keeping our projects running smoothly, Karen likes to spend time with her three children. They enjoy exploring the Caribbean, camping and crafting together. And, of course, she catches every LSU football game she can!